Uzoma Chidinma Veraline(VERA O) a native of Imo State and a graduate of University Of Nigeria Nsukka . 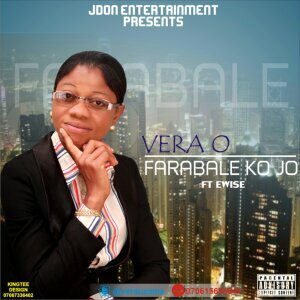 Vera O is a gospel hip-pop artist and a song writer.She is no longer new in the entertainment industry as she started off early at the age of 12 ,singing and dancing as a teenager in her church choir.She was born and bred up in Palm-grove area and was born February 6th 1988 in Lagos State. 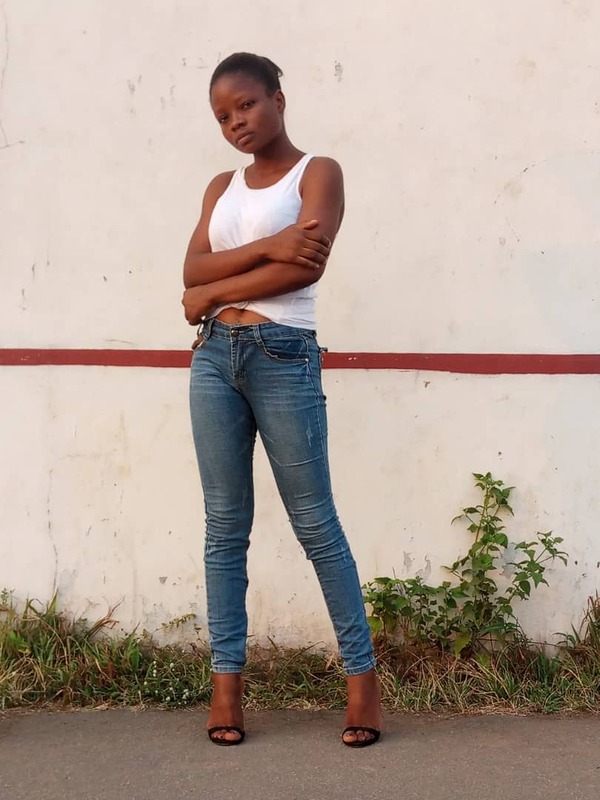 Vera O came into limelight in 2015 when she releases her songs "FARABALE KO JO" & "WHEN-THE MOUNTAIN IS TOO HIGH" and shot the Dormer's video.She had her first interview at ORISUN TV station.